Commercial/Service Corridors are urban streets that are not sufficiently dense to be thought of as a downtown and also generally will not have a traditional identity as the downtown in that community. Land uses will be primarily retail and service in nature (grocery stores, auto-oriented retail, restaurants, branch banks, shopping centers, etc.) and will draw most of their business from pass-by traffic in the principal corridor. This place type will draw customers from a more regional service area than the neighborhood shops – up to a mile or two in radius, or even more in some cases – and will not have as strong a relationship with nearby residential neighborhoods. Often there will be no residential uses embedded within this place type, which is a diagnostic feature. 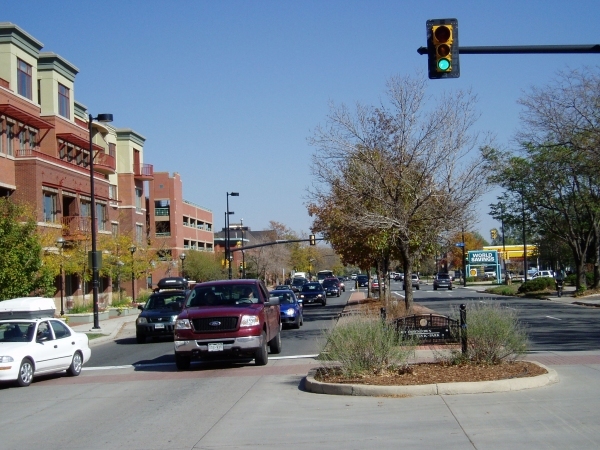 Multimodal Corridor Planning deals with the design of the transportation network and its performance. Site Planning involves site- and building-specific issues such as density, urban scale, and floor area ratio. The Choices & Guidelines section encompasses numerous design matters including parking, setbacks, lighting, and drainage, among others. 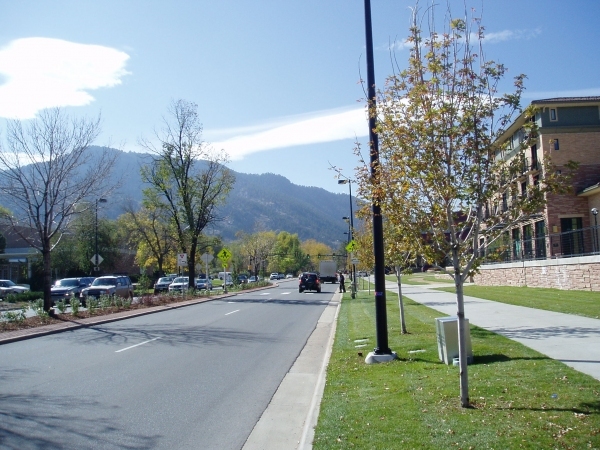 For more information about design and the relationship between the public roadway and private property see the Design Tutorial. Process considerations deal with the steps and procedures involved in the planning process. This manual addresses nine specific process areas. What is a Place Type?